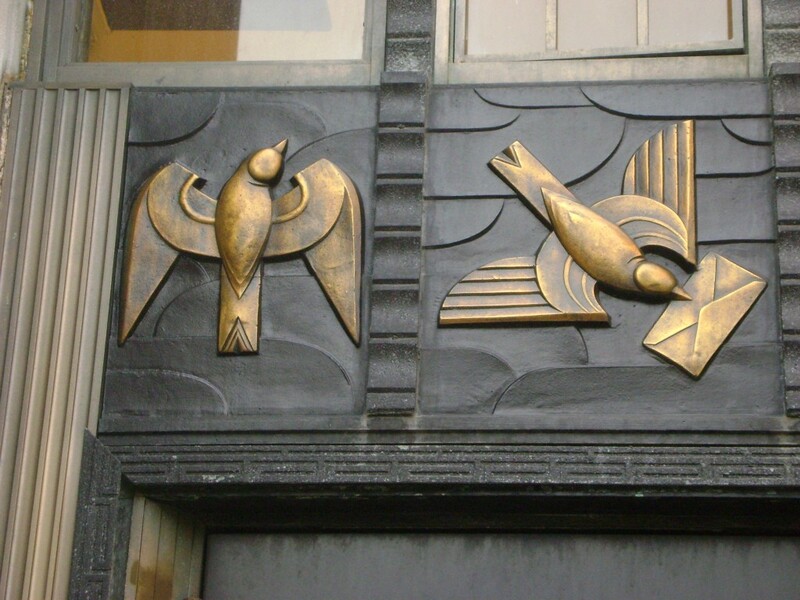 Few places anywhere have the sort of architectural tradition found in Oak Park, Illinois. 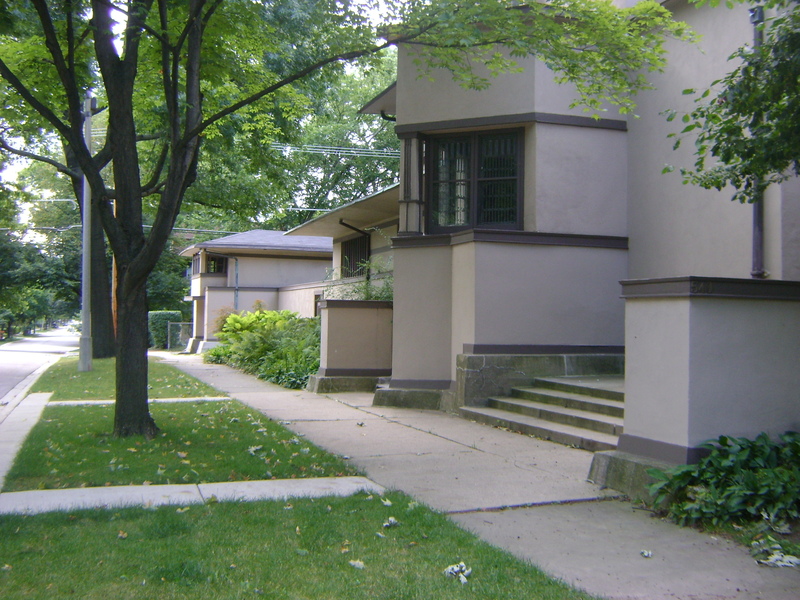 Arguably, Oak Park is the birthplace of the Modern American Residence, and the American Suburb; not to mention architectural figures like Frank Lloyd Wright, George Maher, John van Bergen, William Drummond, Purcell & Elmslie, Tallmadge & Watson…. These days, Oak Park boasts one of the largest per capita concentrations of architects anywhere. We get back to that “anywhere” word again, because Oak Park is that prominent in architectural history. Oak Park is overshadowed only by a rather large city that can claim the invention of the modern skyscraper, a city on its eastern border that shall remain nameless. Nationally, the American Institute of Architects has an initiative for “Architecture Week”, to occur April 12 – 18. Architecture Week in Oak Park is intended to showcase Oak Park’s architecture and its architects, past and present. It will highlight the significance of architecture and Architects to the cultural and economic vitality of the village. An in Oak Park, we will be commemorating Architecture Week with The Oak Park Architecture Photo Party. 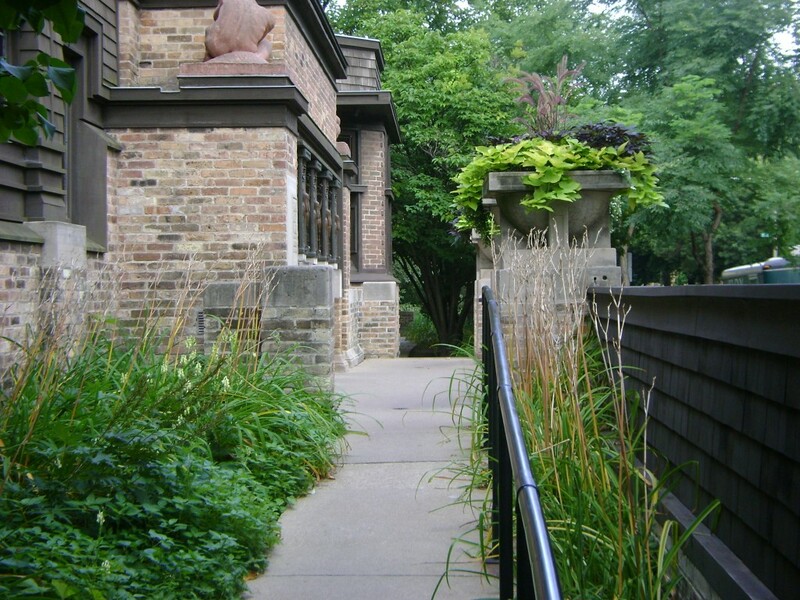 The Oak Park Architectural League is spearheading and planning community activities during that week in conjunction with Visit Oak Park, Architecture Adventure (a program of the Oak Park Education Foundation) and other local organizations. The Oak Park Architecture Photo Party will be comprised of three major architectural scavenger hunts. The Oak Park Architecture Photo Party – Visitor Edition will is a self guided format that starts and ends at the Oak Park Visitor Center, and will extend throughout the week. The Oak Park Architecture Photo Party – Seasoned Local Edition will occur on Saturday, April 17. In both of these hunts, participants will obtain photos and clues of architectural details which have been submitted by village architects and posted on www.OakParkArchitectureParty.com . The task will be to locate the addresses of the buildings whose detail is shown in the photo, and for participants to prove their find by posting their photos to the website. Fabulous prizes from local businesses will be awarded to winning contestants who complete the scavenger hunt, and whose photos receive the most votes on The Oak Park Architecture Photo Party’s website. All contestants will be recognized on the Oak Park Architectural League web site and at the Oak Park Visitor’s Center. A third interactive event is being organized by Oak Park Education Foundation’s Architecture Adventure, geared towards families with school aged children. This event will showcase the work and projects of OPEF’s visiting architects program in District 97 schools. We wanted to call the “The Oak Park Architecture Polaroid Party”, but that presented a couple problems.